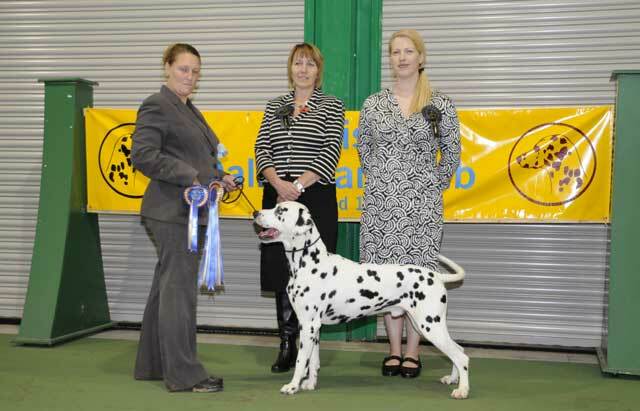 Check out what we get upto on facebook "Lotsaspots Dalmatians"
Not quite making her 12th birthday. She will be sadly missed by us all here. It is also very strange after 20 years to now just have the one Dalmatian in the house. No puppies are available or planned from Lotsaspots Dalmatians. looking for a puppy or to answer any questions you have about the breed. 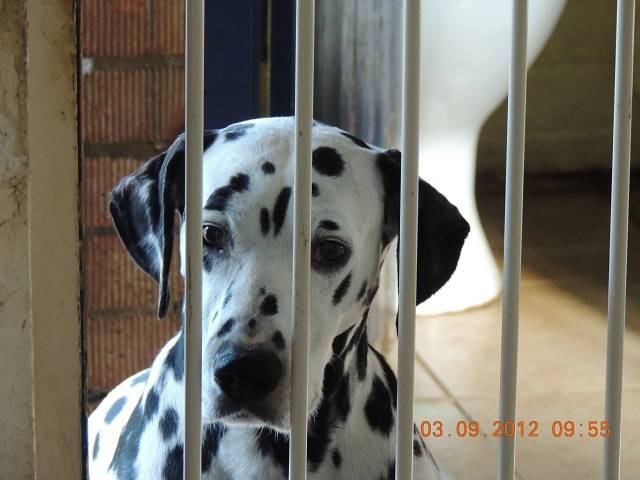 Have you thought about having a Dalmatian from welfare? 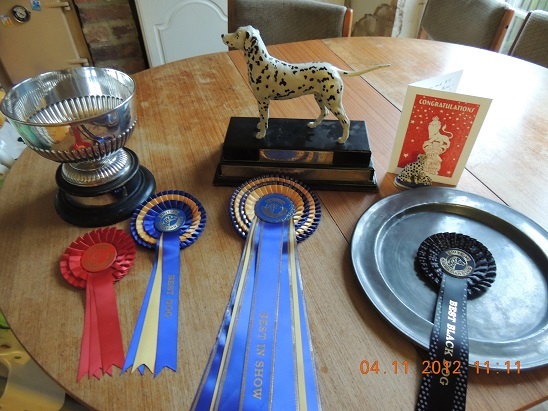 Dalmatians that need a new home or items that are for sale to help raise money for welfare.